You Save: $17.96 (78%) Ships in 1 day. Publisher: Campaign For Real Ale (CAMRA), 2016. Soft Cover, 336 pages, 5x8. 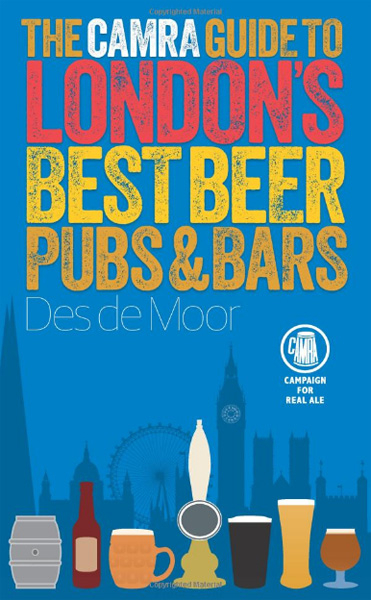 Laid out by area, this book will make it simple to find the best London pubs and bars--serving the best British and world beer--�and to explore the growing number of London breweries offering tours, taprooms, and direct sales. The venue listings include a variety of real ale pubs, specialist beer bars, brewery taprooms, and other outlets, with detailed information on opening hours, local landmarks, and public transport links to make planning any excursion quick and easy. 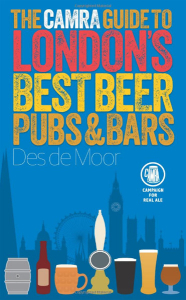 The book also includes a comprehensive listing of London breweries.